What if Vikings selected Michael Thomas instead of Laquon Treadwell in 2016? What would it take for the Saints to trade up for Ed Oliver? 4 Pete Lawrence, 04/20 Broke OBJ�s record for most receptions in the first three seasons of a player�s career. 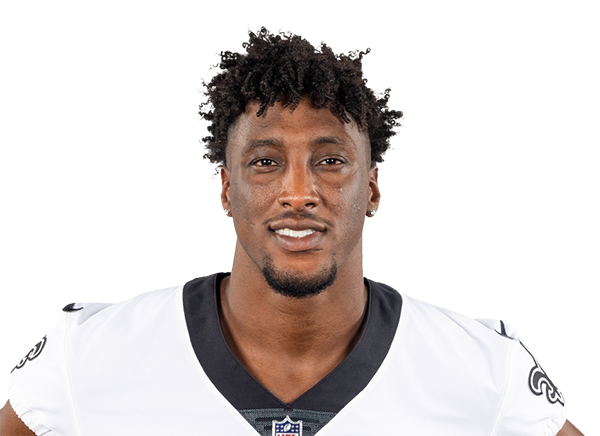 Another season with Drew Brees should keep Thomas towards the top tier of WRs. 9 Rob Willette, 04/14 Insane efficiency buoyed Thomas this year, but we have seen him dominate in a variety of ways. His skill-set should mitigate concerns of decline as Brees inches in on 40. 11 Jake Anderson, 03/18 I'm lower on MT than probably anyone. He's a good player but a product of Drew Brees'. I think we see major fall off when Brees' hangs up his cleats. 3 Bruce Matson, 04/18 About as dependable as they come. Brees seems like he's going to live forever. 3 Joseph Nammour, 04/17 He's ascended into the top tier. Toss up between these top three.